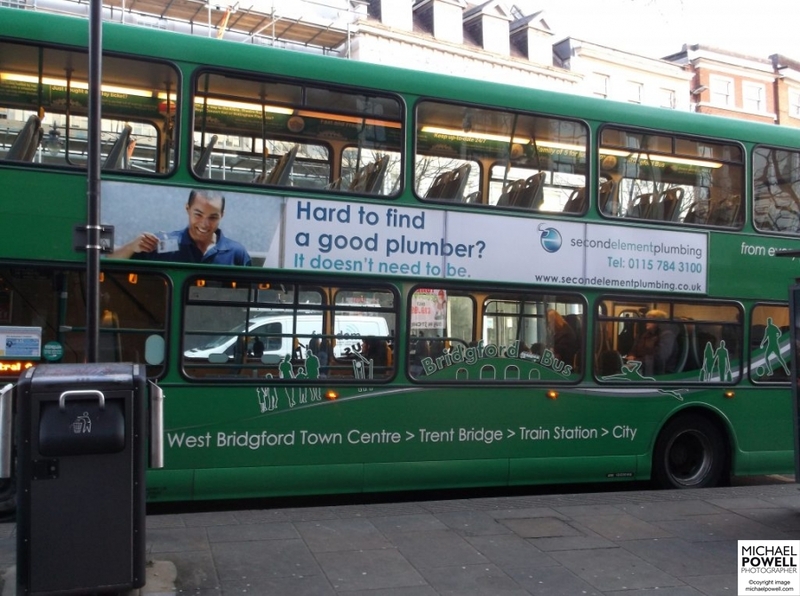 Nottingham commercial photography here from a recent commission for Second Element who are specialists in Legionella control and plumbing as well providing their self explanatory Drain Rescue service. Director, Richard Danielson took some ‘behind the scenes’ shots as we illustrated the team at work in various scenarios. 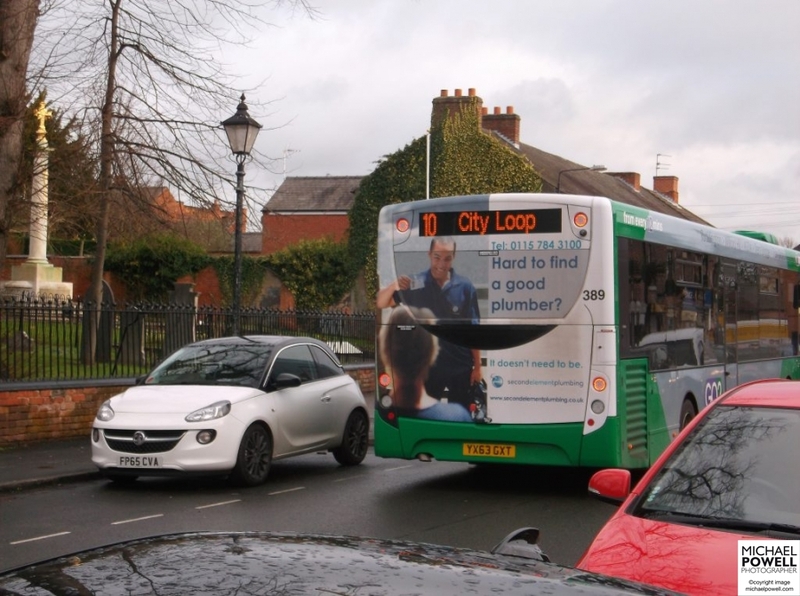 The employee in the shot below even found himself company poster-boy (literally) when featured over Nottingham’s buses as part of their advertising campaign. Find more on Second Element here and more Michael Powell commercial photography here. Scroll down to see some environmental and editorial style portraits using some of the off-camera lighting techniques I sometimes employ when shooting for magazines and newspapers, such as this of Leicester City striker Shinji Okazaki for The Sunday Times.